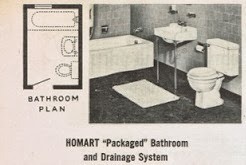 From 1946 to about 1952 Sears sold prefabricated Homart Homes. Because these houses were mostly factory-built, all customers had to do was assemble the sections. There are very few Homart Homes known to exist today. 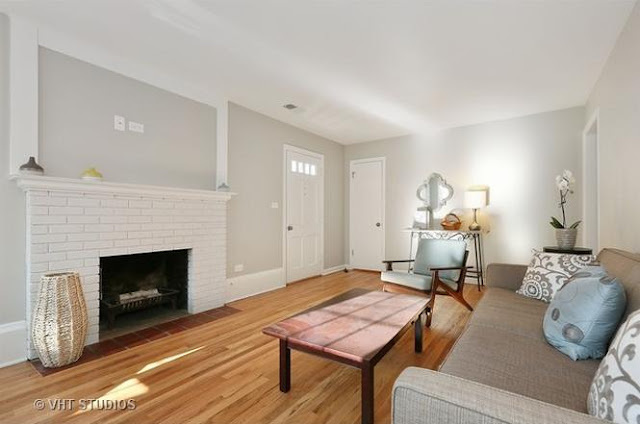 Realtor Dana Hybl recently contacted me about a Homart Home she listed in Wheaton. 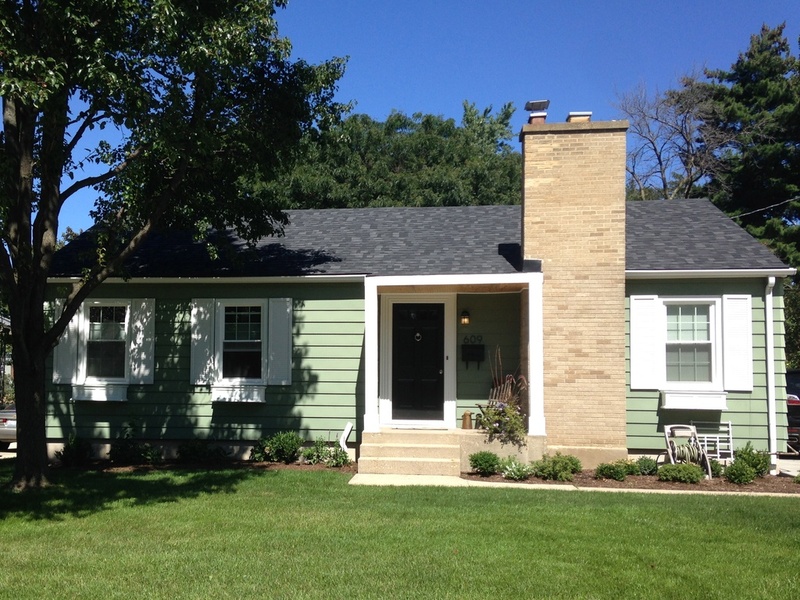 609 E Indiana, Wheaton. Photo courtesy of Dana Hybl. I guess Dana left her chainsaw at home. 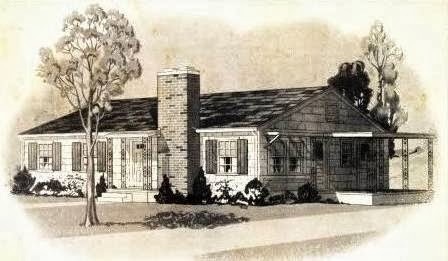 The house on the cover of the 1951 Homart Homes catalog. The original owner worked for Sears and built the house in 1951. The current owner bought the house in 1956. 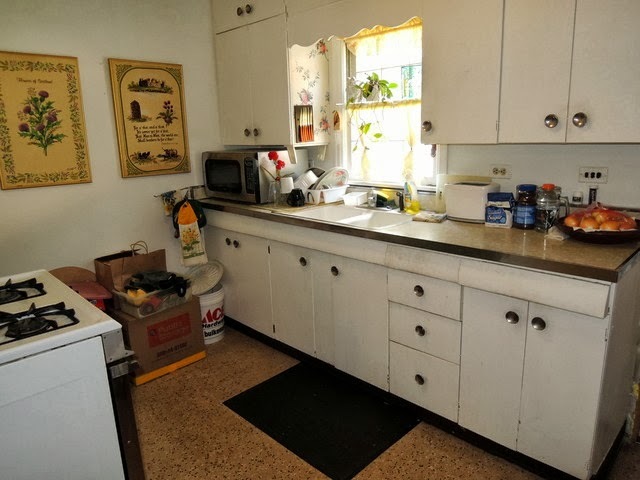 Completely original kitchen from 1951 with steel cabinets. Photo courtesy of Dana Hybl. 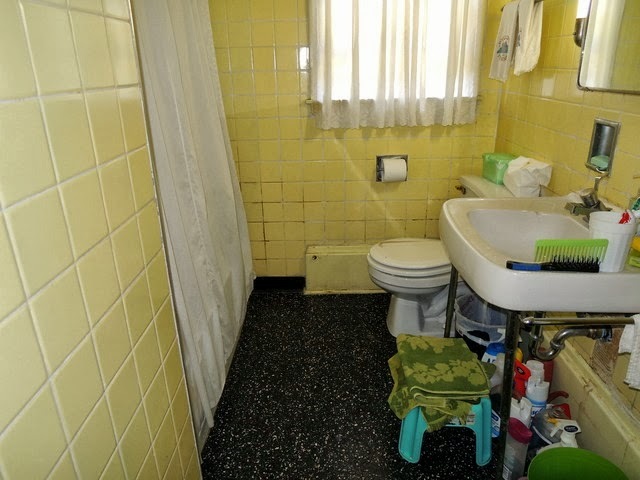 Completely original bathroom. Photo courtesy of Dana Hybl. 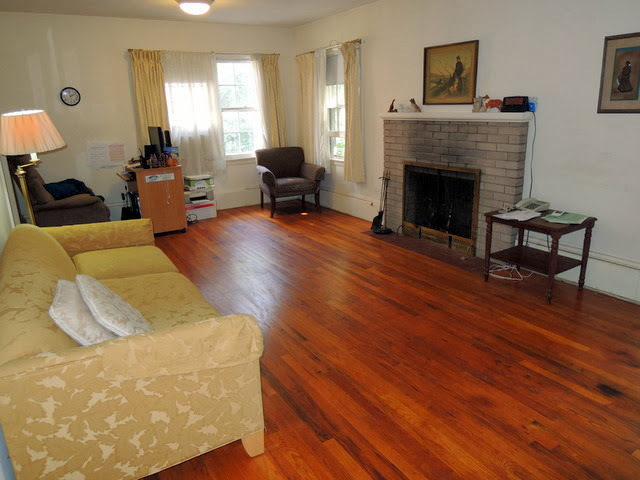 Original hardwood floors and wood burning fireplace in the living room. Photo courtesy of Dana Hybl. The original coal-burning furnace was replaced, but that was one of the few updates to the house since 1951. The house checks in at 1,025 square feet. 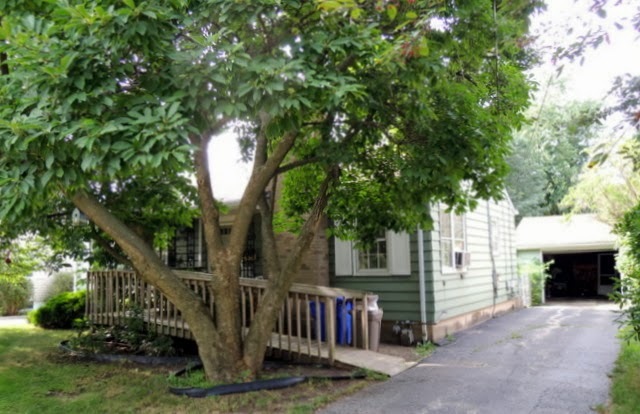 According to Hybl, "We accepted a contract on the home and fortunately the buyers are planning on rehabbing the home. 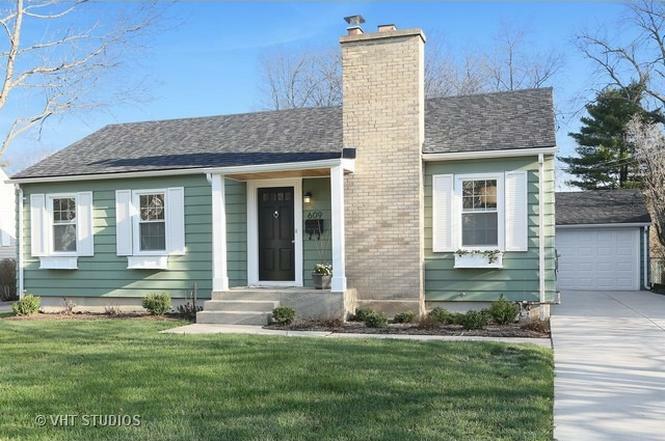 We did have an offer from a builder but he would have torn down the home." The house was rehabbed, and most of the original features have been removed, including the ironwork detail out front. The Homart house after the rehab. Photo courtesy of Realtor site.